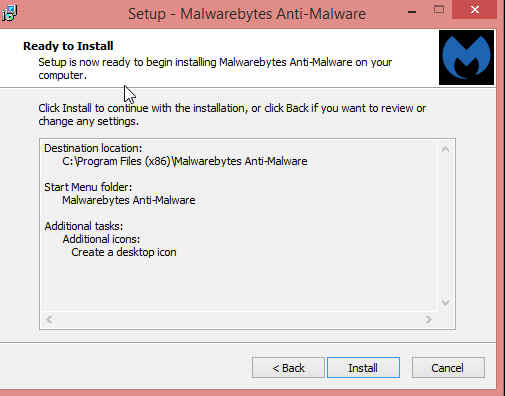 Right Click this Icon and run as Administrator. 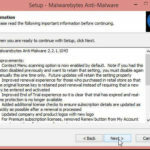 Say yes to the User Account Control. 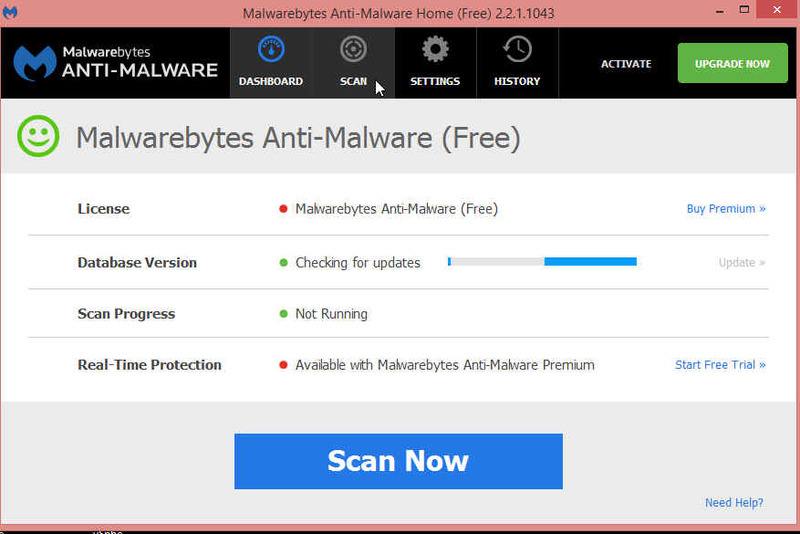 If there is a new update it will just download.. 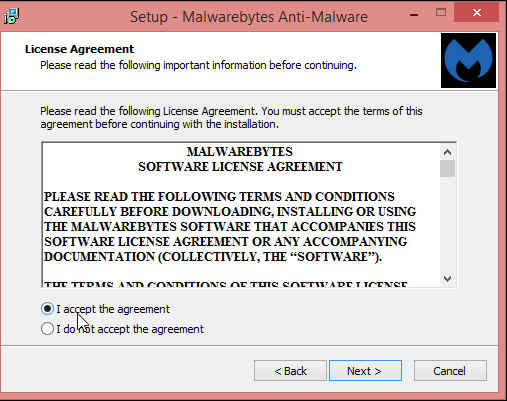 But if a new version click ok.
Click I accept the agreement and click Next. 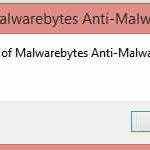 Click Next on the information page. Click Next where it wants to install for the location. Click Next for the Menu Folder. 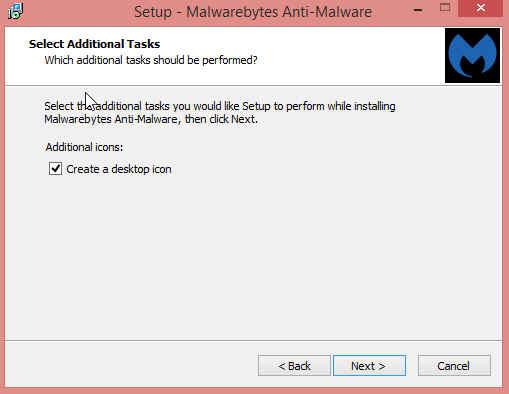 Click Next for the Additional Tasks. 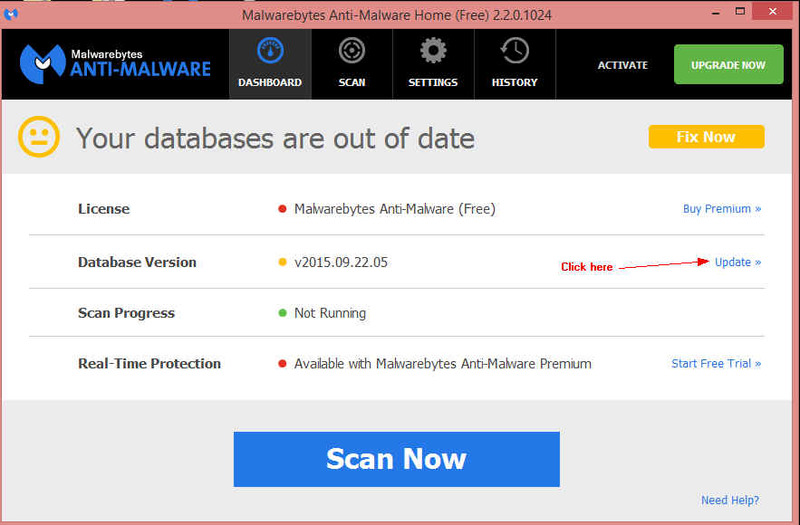 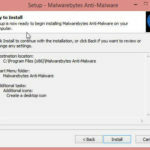 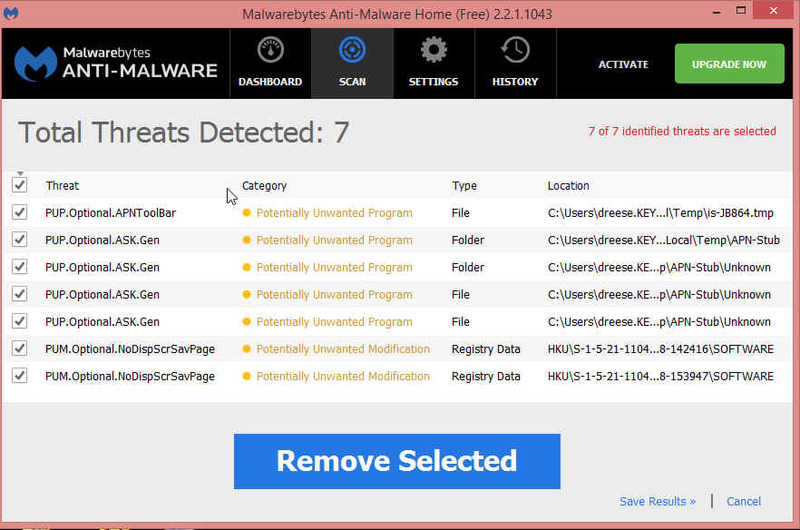 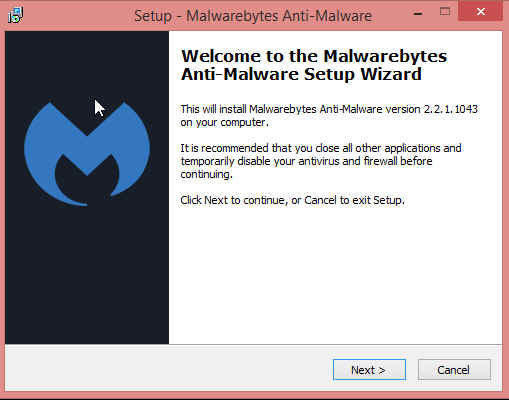 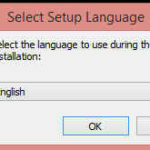 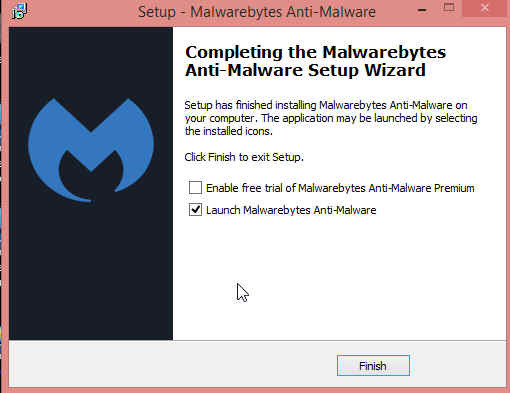 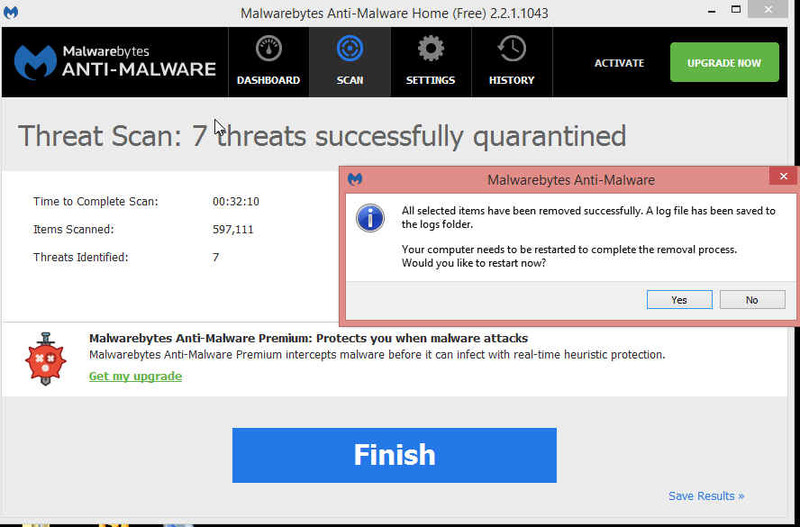 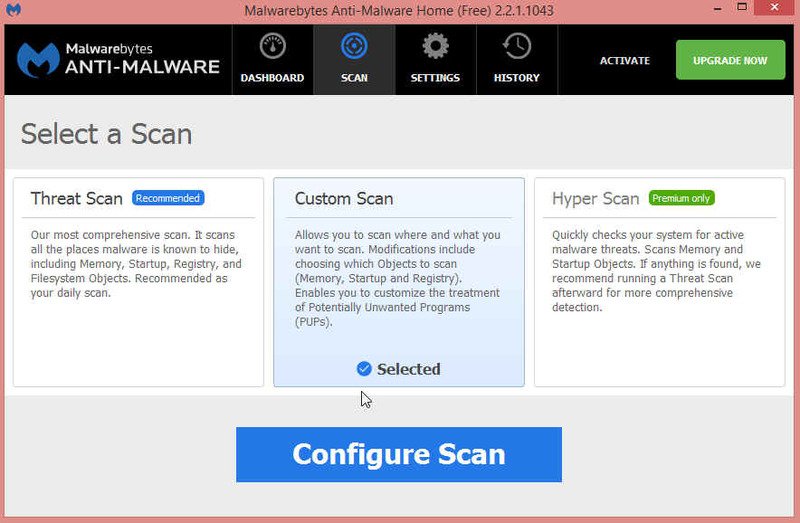 UNCHECK Enable Free Trial of Malwarebytes Anti-Malware Premium and click Finish. 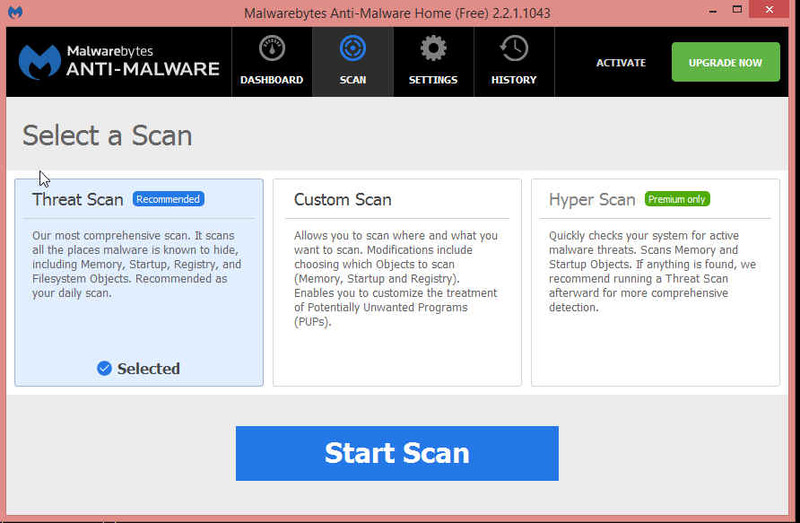 Click SCAN at the Top. 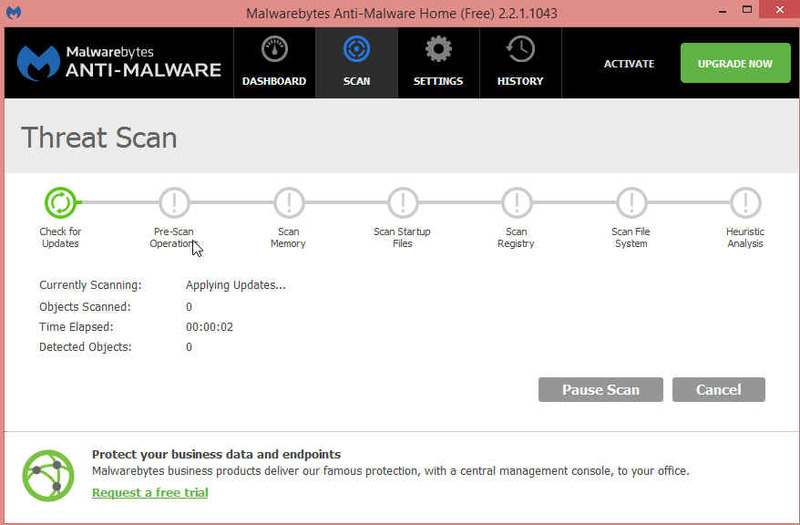 Here is what it looks like when scanning. 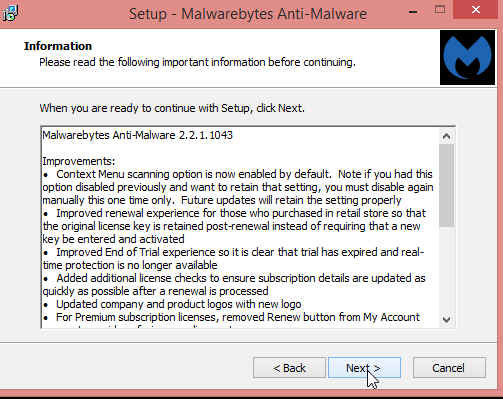 Once done it will either find nothing.. Or if it does find stuff make sure there is a check mark in all of them. 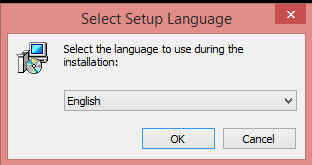 Then click Remove Selected.